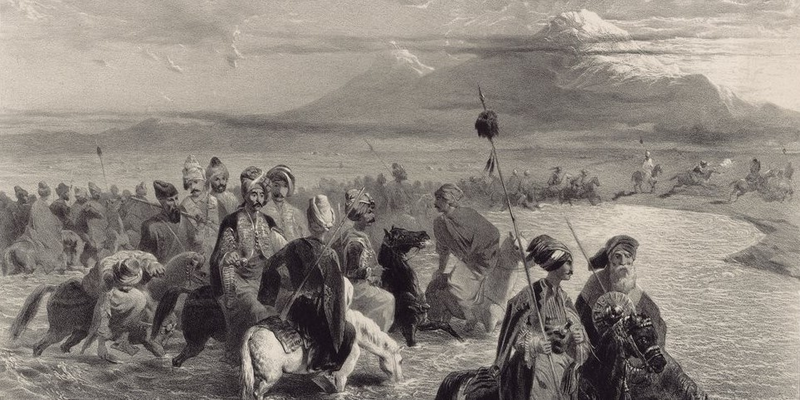 Reconstruction of the Kurdish history is a difficult task. It frequently involves interpolation and extrapolation among a variety of sources written neither for nor about Kurds. 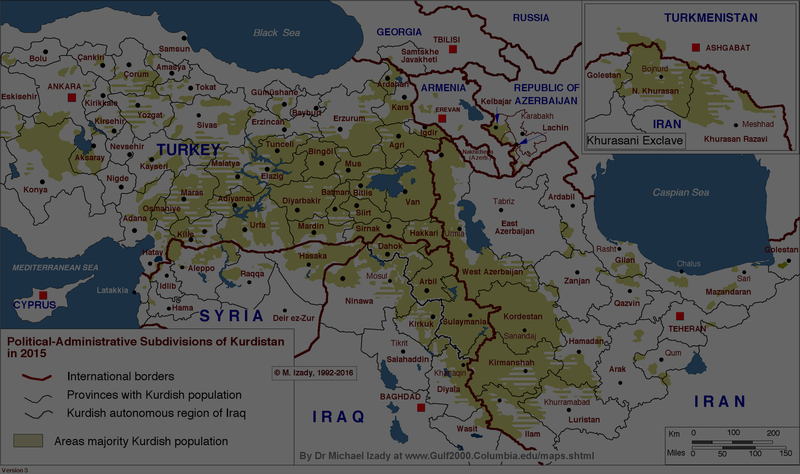 The Encyclopaedia of Kurdistan, KURDISTANICA is a digital information and database focusing on the Kurdish People. The Encyclopaedia of Kurdistan Network "KURDISTANICA" is a virtual organization in the form of a Global Academic/Professional Open Network for the creation and development of a multilingual Kurdish encyclopaedia on the World Wide Web. KURDISTANICA is an independent, non-partisan, non-political, not-for-profit organization dedicated to the dissemination of knowledge about and for the Kurds. You may use left hand side Sections' menu or above SITE MAP to browse through SECTIONS and CATEGORIES of KURDISTANICA. Each section provides BOOK categories which are accessible at the bottom of all pages through out your selected Section. The categories Photo/Image GALLERY provides list of photo/image items on KURDISTANICA website. You are able to basic or advance free text SEARCH at any time.